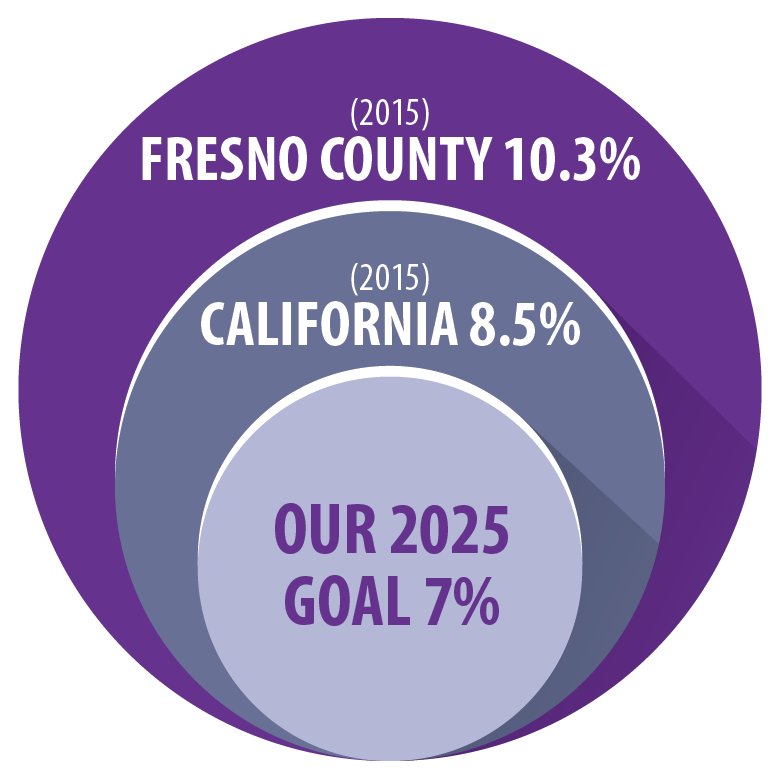 Our goal is to reduce preterm births in Fresno County to 7% by 2025. This is a 34% overall reduction in preterm births in Fresno County. 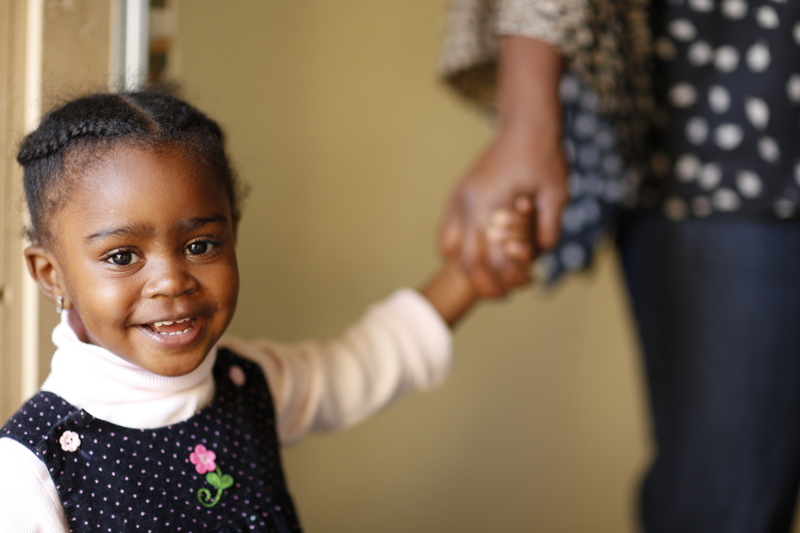 Preterm birth is the leading cause of poor health, disabilities and death for infants. We envision a future in which all women are in the best health before, during, and after pregnancy so that more babies are born healthy. 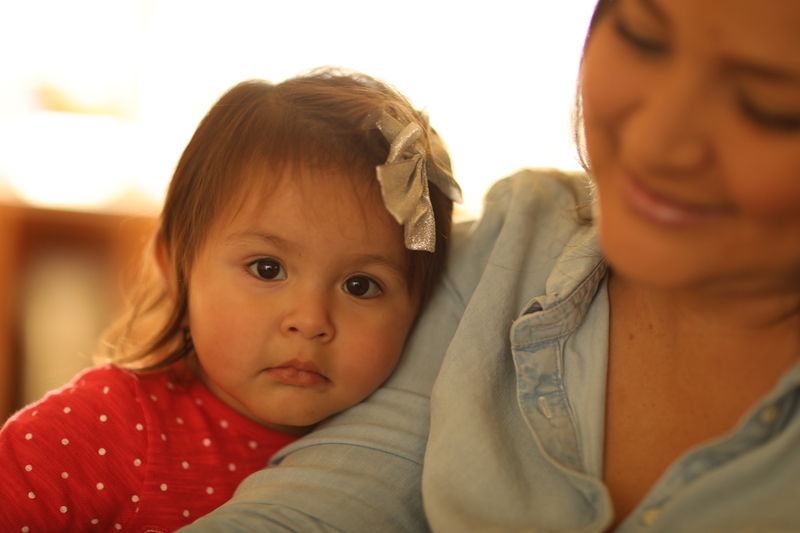 We work tirelessly to serve all women, babies, and families in Fresno County, with particular focus on those who are most at risk for premature birth. 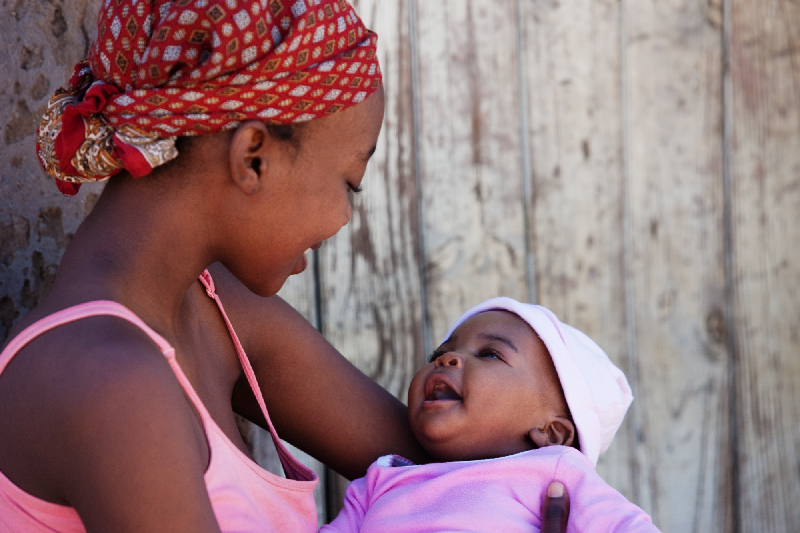 Everyone in the community, including government, businesses, schools, universities, community colleges, churches, nonprofit organizations and healthcare providers have an important role in supporting the health of women and babies. 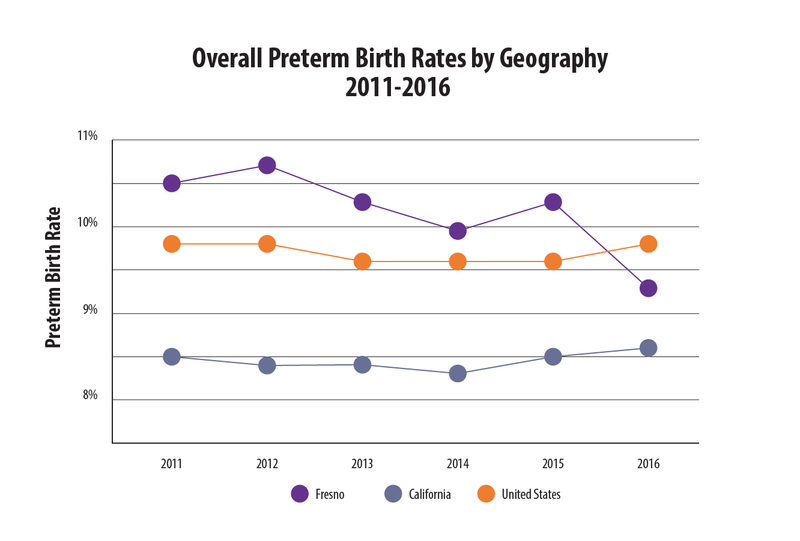 Research shows that in Fresno County preterm birth is the result of social and economic factors in which our most vulnerable residents, pregnant women and babies, are the most severely impacted. 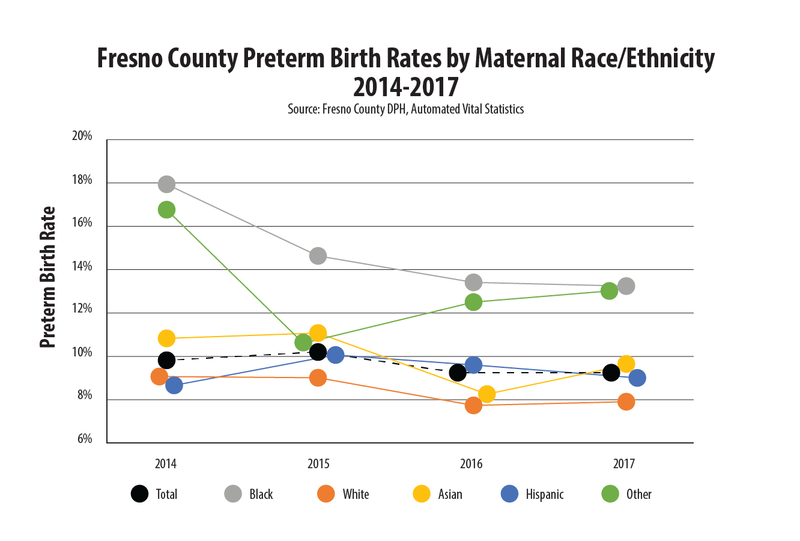 African American women experience the highest preterm birth rates in Fresno County, at almost twice the rate of white women. 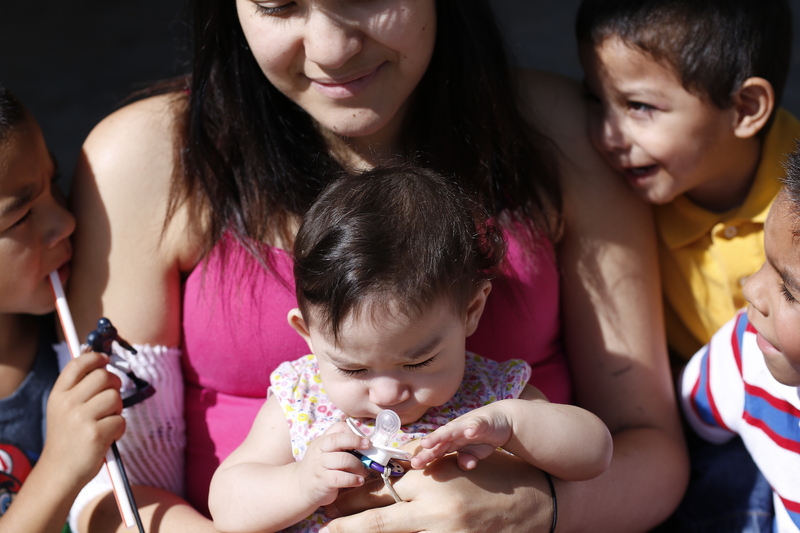 Data and experience show that women in Fresno County are at greater risk for giving birth preterm when compared to all women in California. 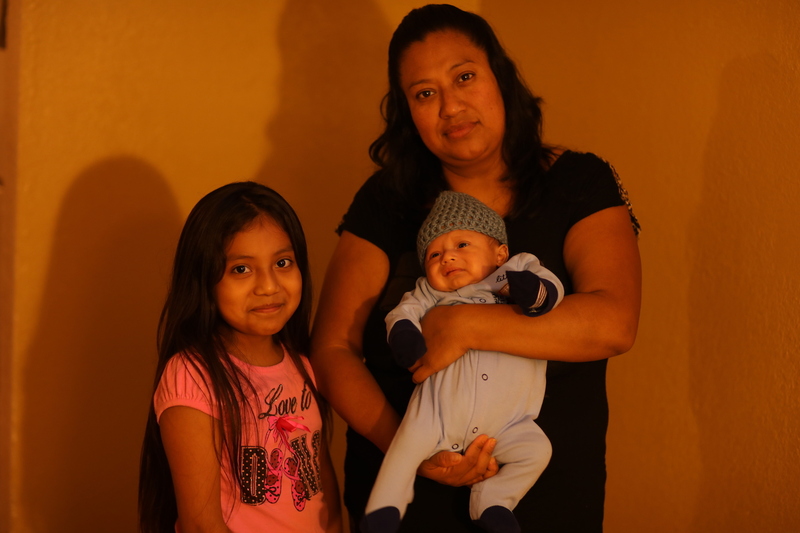 Some sub-populations in Fresno County are disproportionately affected by high rates of preterm birth. 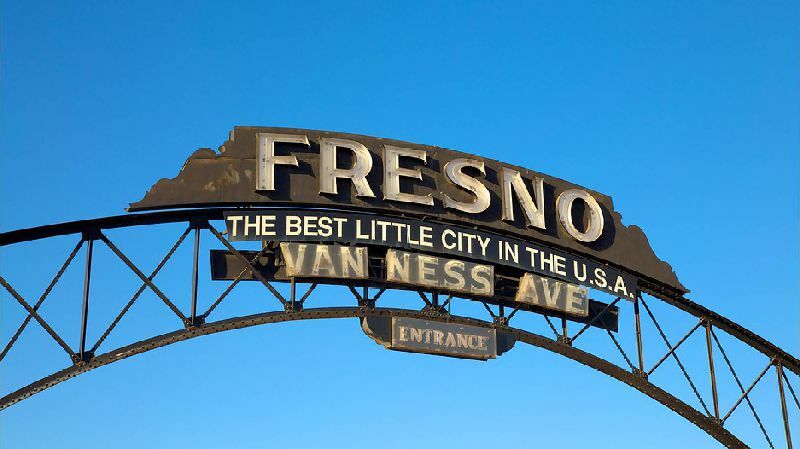 These populations include low-income families, families living in Southwest Fresno, and African American, Hispanic, and Asian families. Preterm birth, also known as premature birth or prematurity, is the birth of an infant before 37 weeks of pregnancy. In order to know if a baby is born prematurely, an accurate calculation of how long a woman has been pregnant (gestational age) is very important. In 2014, The Center for Disease Control (CDC) National Vital Statistics Committee transitioned from using a woman's Last Menstrual Period (LMP) to using the Obstetric Estimate (OE) to calculate gestational age. 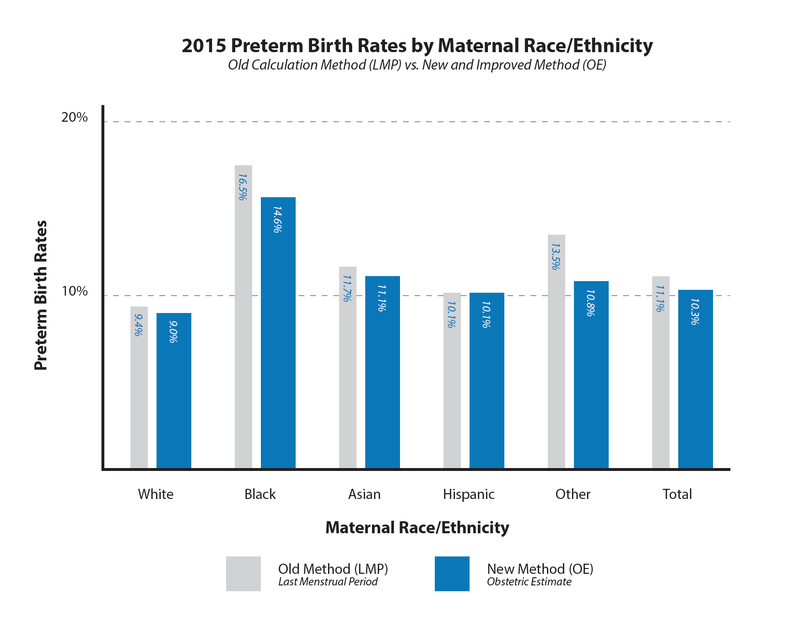 We are now reporting preterm birth rates using this new calculation of gestational age. Compare these calculations below. 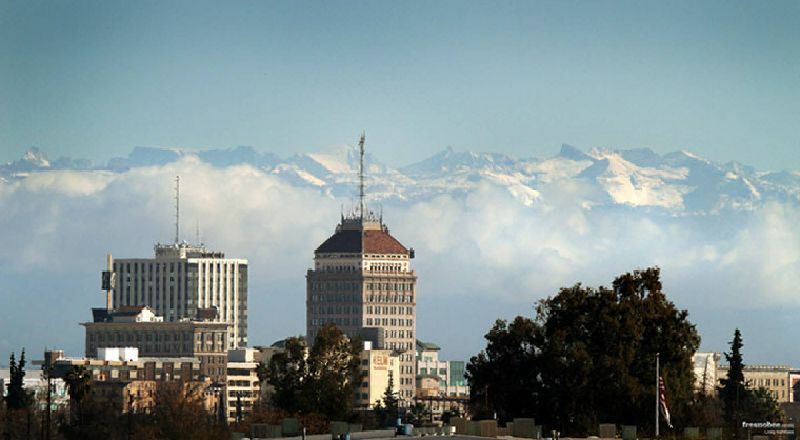 PTBi-CA uses precision health and interventions research strategies and the collective impact process to achieve breakthroughs that will reduce preterm birth and improve birth outcomes in San Francisco, Oakland, and Fresno. PTBi-CA is galvanizing coordinated action among representatives from hospitals, public health-funded programs, primary care clinics, government, UCSF-Fresno, education, and community-based organizations to develop strategies that reduce preterm birth in high-risk populations within different Fresno communities. 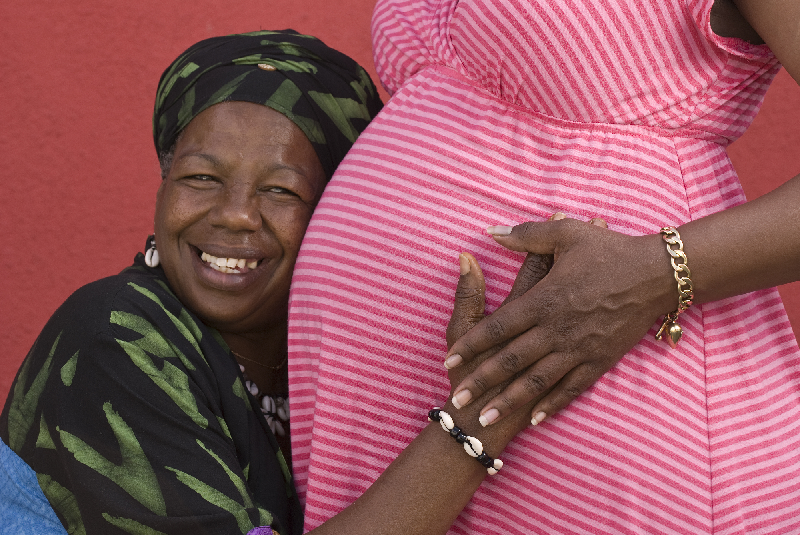 The three primary areas of focus are health and education before pregnancy, care and support for pregnant women, and coordinated care for women. Working in selected sites in Kenya, Uganda, and Rwanda, PTBi-East Africa aims to reduce morbidity and mortality from preterm birth by strengthening facility-based care from pregnancy through labor, delivery, and immediate postnatal period. 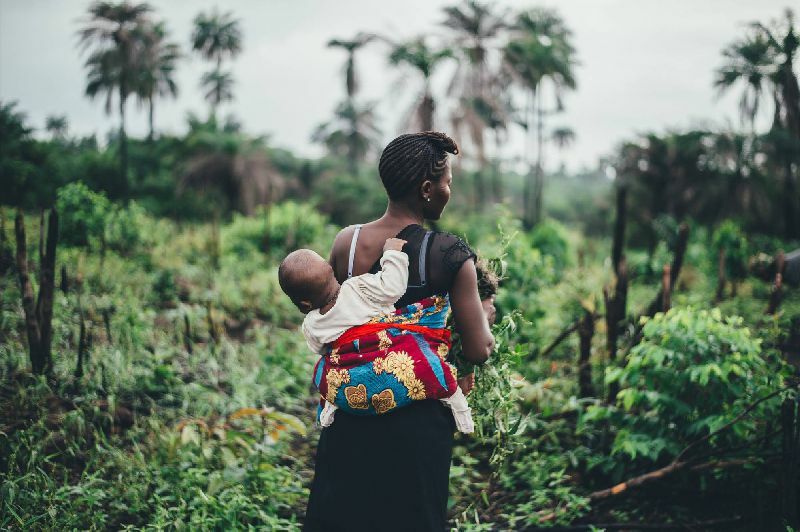 We use evidence-informed interventions where they exist and test novel approaches that are carefully adapted to the local context, and planned and implemented with local stakeholders. Rigorous measurement and evaluation enables us to understand what works and why. 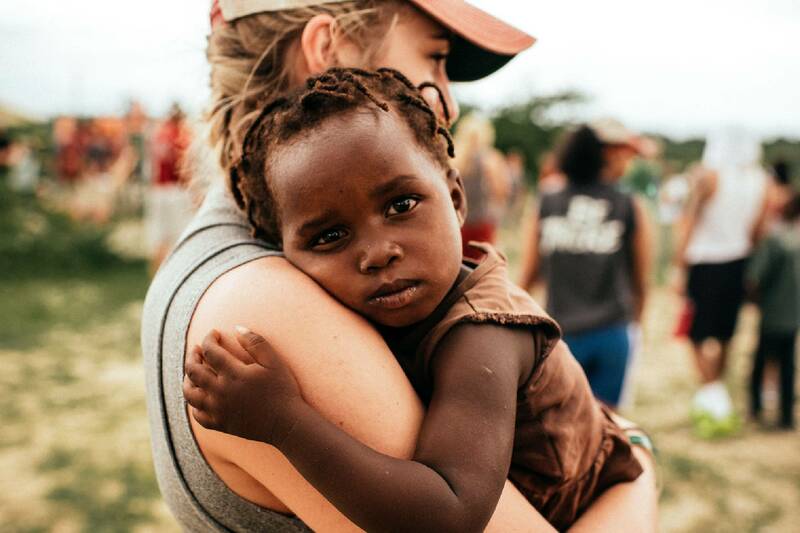 Our approach is grounded in a commitment to capacity building and long-term sustainability. While our primary focus is improving implementation to save lives immediately, we also conduct research to gain new knowledge about preterm birth in order to develop new solutions.